sterling silver jewellery york fashion jewellery Sterling Silver Medium Sleepers (25mm) Hoop Earrings Sterling silver jewellery range of Fashion and Danon jewellery. Hallmarked 925 sterling silver earrings in a sleeper hoop design. Get back to basics with this simple pair of hoop earrings. 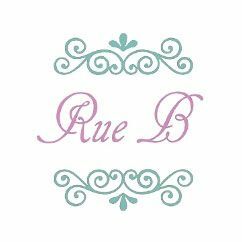 Rue B silver jewellery is packed in a giftbox and organza pouch and dispatched the next available working day. All standard orders are delivered free!